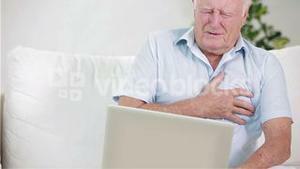 Search Results for "old man pain"
Old man heart attack. 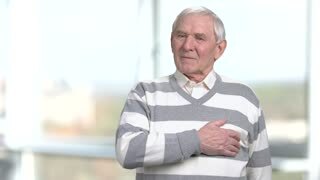 Grandpa having pain in his heart and touching his breast. Hromakey backgorund for keying. Old man telling the female doctor about the pain in the neck. 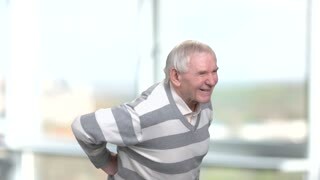 Senior man is having pain in neck. Close up cheerless old man having pain in neck, blurred background. Old man having throat pain. 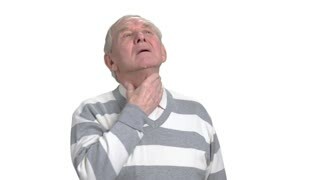 Elderly man suffering from sore throat, isolated on white background. Older man having terrible neck pain. 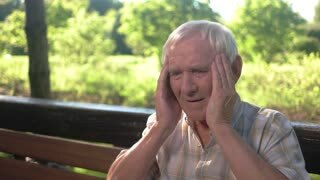 Stressed senior man suffering from strong ache in neck, blurred background. Vhs Old Man Physical Pain Copyspace.Fake VHS tape: an old man suffering physical pain, a backache. Copyspace on the left side. Old man suffering physical pain right. An old man is suffering physical pain, a backache, a bad injury that makes him cry. Shot on a black background. 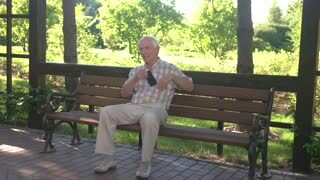 illness - knee pain - Old man touching and massaging his knee, pain arthritis, meniscus pain, painful, growing old. illness - knee pain - Old man with orthopedic bandage massaging his knee , pain arthritis, meniscus pain, painful, growing old. No physical pain allowed. A big red stop sign appears on a scene: an old man suffering physical pain, a backache. Black background.